Prominent scholars consider the cognitive and neural similarities between birdsong and human speech and language. Scholars have long been captivated by the parallels between birdsong and human speech and language. 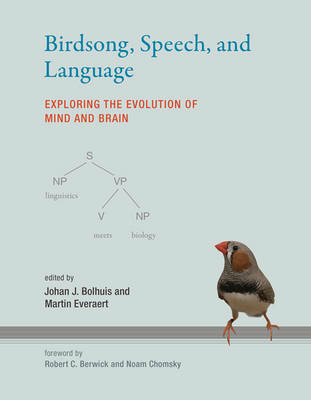 In this book, leading scholars draw on the latest research to explore what birdsong can tell us about the biology of human speech and language and the consequences for evolutionary biology. 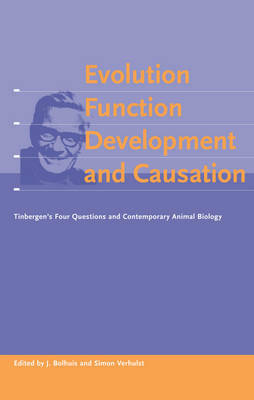 After outlining the basic issues involved in the study of both language and evolution, the contributors compare birdsong and language in terms of acquisition, recursion, and core structural properties, and then examine the neurobiology of song and speech, genomic factors, and the emergence and evolution of language. 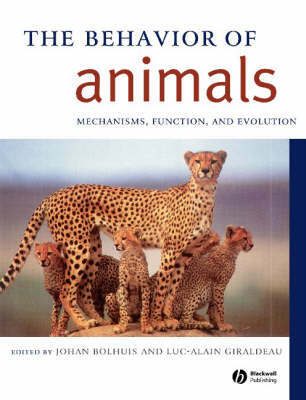 Buy Birdsong, Speech, and Language by Johan J. Bolhuis from Australia's Online Independent Bookstore, Boomerang Books. 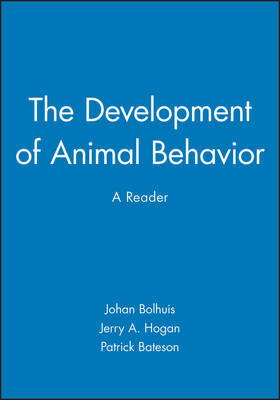 Johan J. Bolhuis is Professor of Cognitive Neurobiology at Utrecht University. Martin Everaert is Professor of Linguistics at Utrecht University. Robert C. Berwick is Professor of Computational Linguistics and Computer Science and Engineering, in the Laboratory for Information and Decision Systems and the Institute for Data, Systems, and Society at MIT and the author of Computational Complexity and Natural Language and The Acquisition of Syntactic Knowledge, both published by the MIT Press. Noam Chomsky is Institute Professor and Professor of Linguistics (Emeritus) at MIT and the author of many influential books on linguistics, including Aspects of the Theory of Syntax and The Minimalist Program, both published by the MIT Press.